Early in the morning of January 1, 2010, Demetrius A. Stewart—better known to hip-hop fans as Shawty Redd—made a call to police after getting into an altercation with Damon Martin, 35. Redd, known for Young Jeezy's "Who Dat" as well as a multitude of other southern rap classics, had shot an acquaintance after getting into an altercation. After a few hours of questioning, police arrested the rapper, who was released on bail. During the trial, Redd's defense attorney, Ashutosh Joshi, argued that it was clearly a self-defense case, as Redd had been both verbally and physically threatened by the victim. 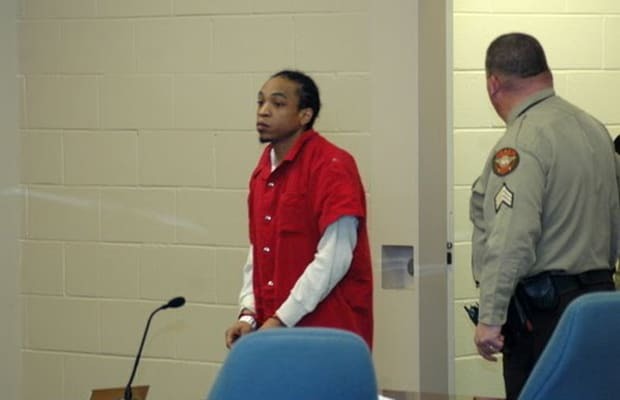 The judge agreed (the case never went before a jury) and he was found not guilty on Wednesday, November 2, 2011.